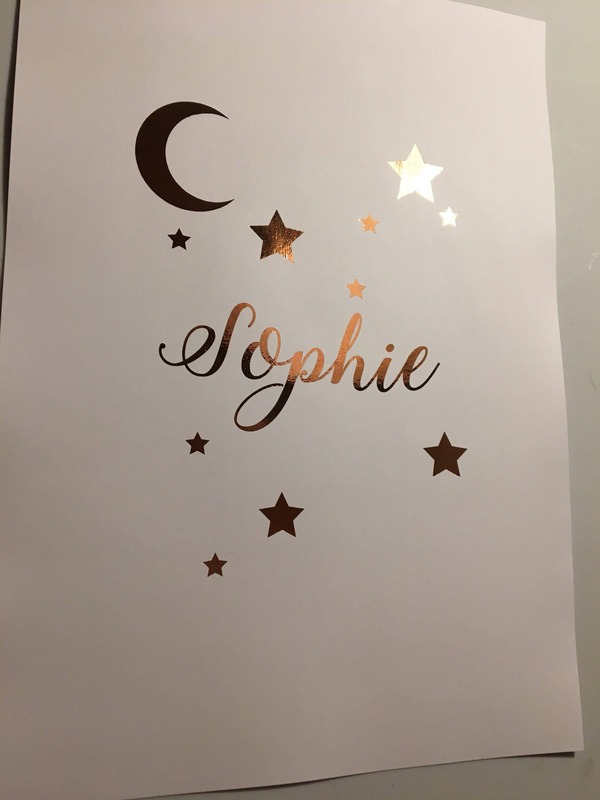 A beautiful custom foil print, perfect for a nursery or childs room. 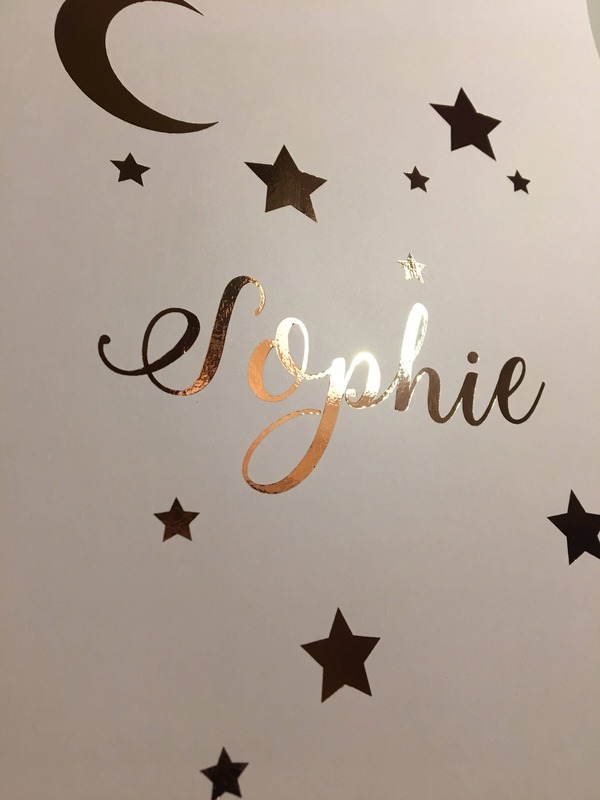 The real foil print looks absolutely stunning, featuring the personalized name of your choice on an A4 print, along with stars and a moon to really bring this amazing print to life. 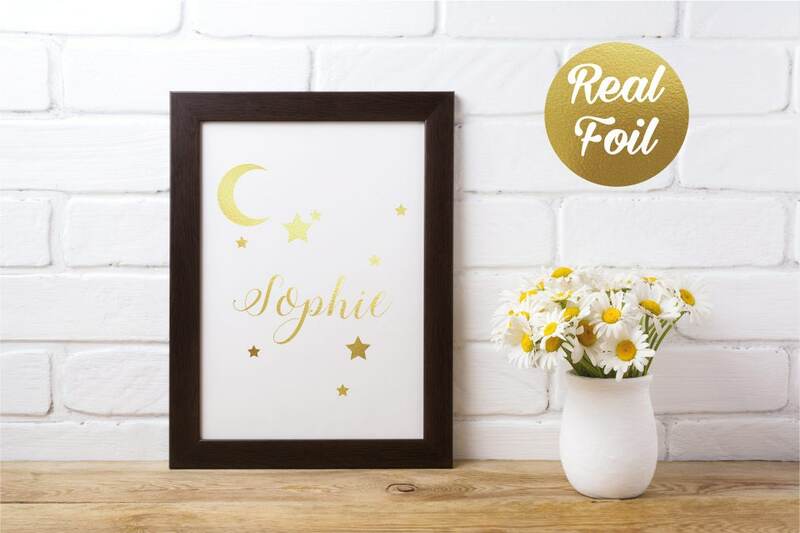 Available in 4 real foil colours. 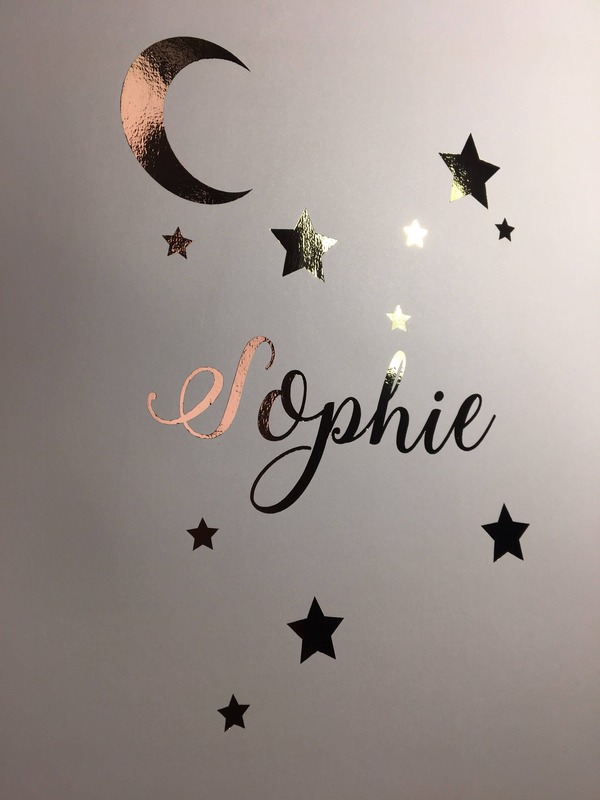 Glimmers and reflects light, so is very eye-catching, and adds a perfect personal touch to a nursery room. 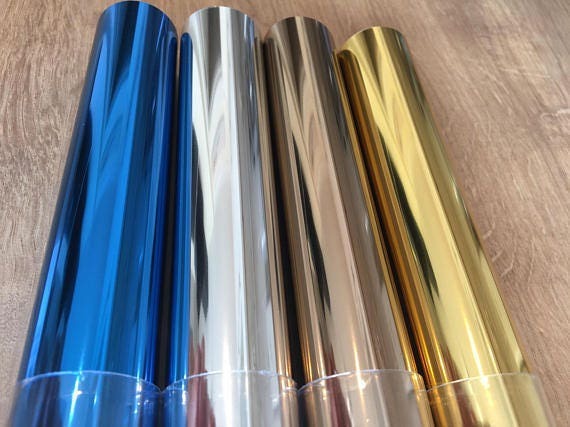 After purchase, please add a note at the checkout of the name you would like on the foil print. 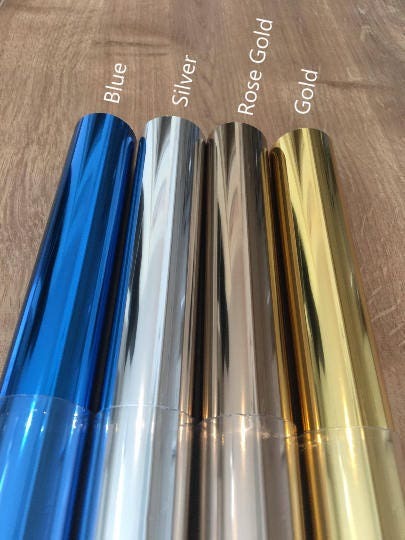 ** Due to the item being hand foil made, some slight imperfections may be visable. This is perfectly normal and will not take away the effectiveness of the print.